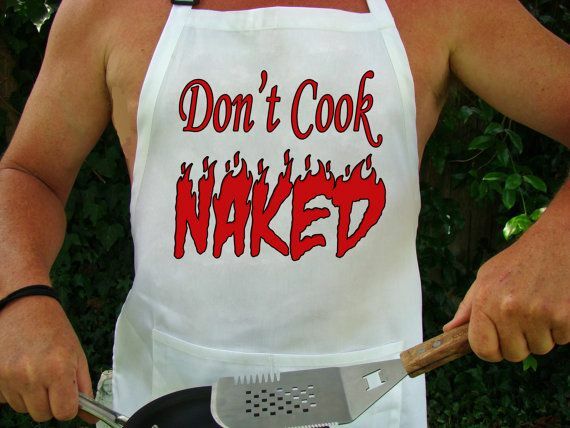 If there’s one thing naturists adore about extending life outdoors, au naturel, it’s al fresco cooking, particularly barbecues. Naturism is a very sociable lifestyle, best shared with others, and there’s nothing like inviting a few friends round, or being invited round elsewhere, whipping up a salad and then throwing some kebabs or meat onto a barbecue grill. Or grilling up some vegetable kebabs to go with the salads offered. And I have to say that the very best time for this to occur is late afternoon, usually after the siesta period, perhaps 6pm-ish, as the sun’s going down. Because you have the heat of the BBQ as the evening marginally cools, the wonderful evening light descending into darkness, a meal with good friends and a few drinks.